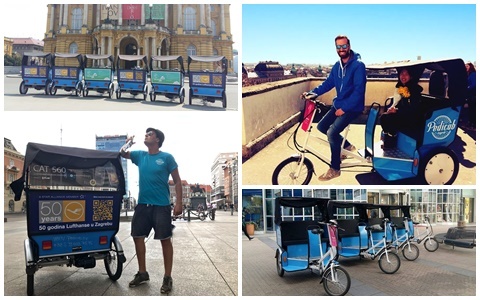 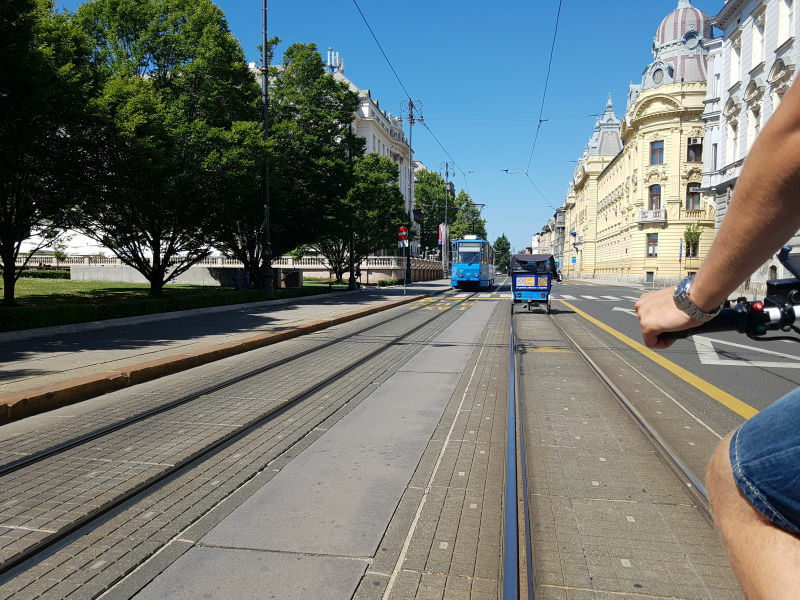 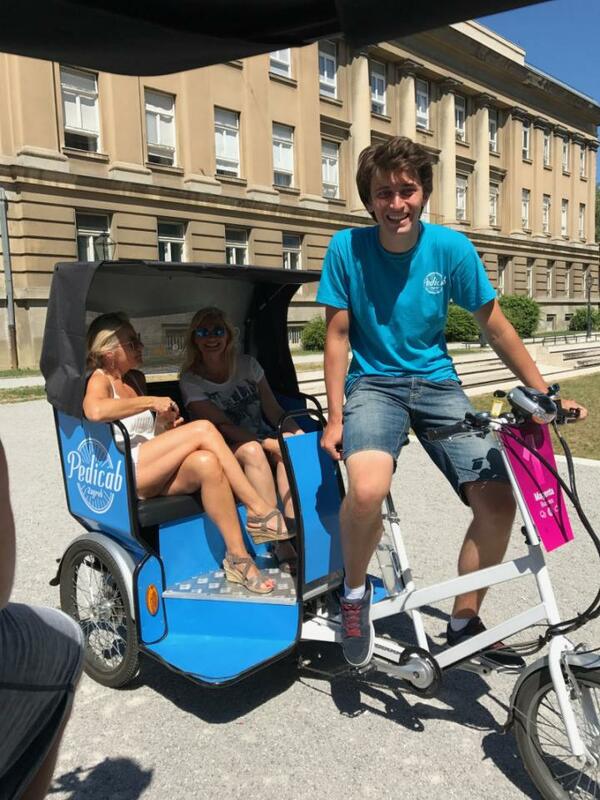 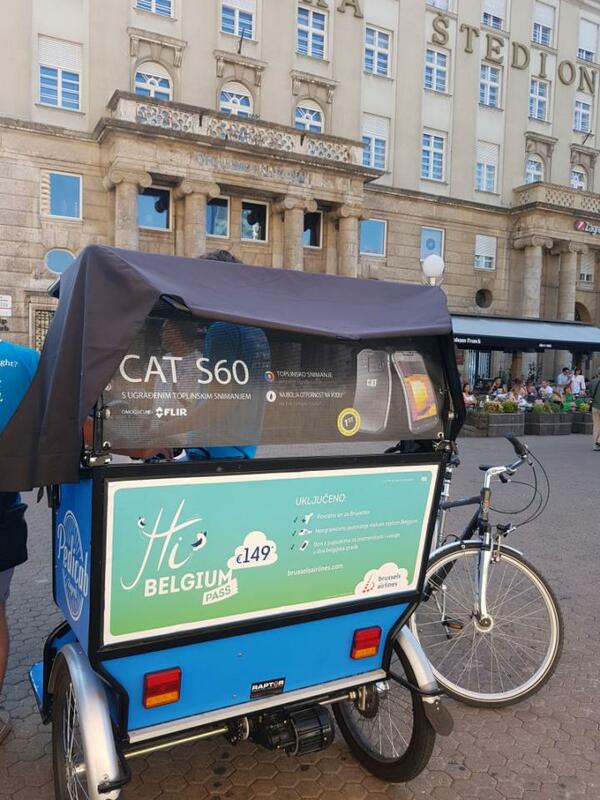 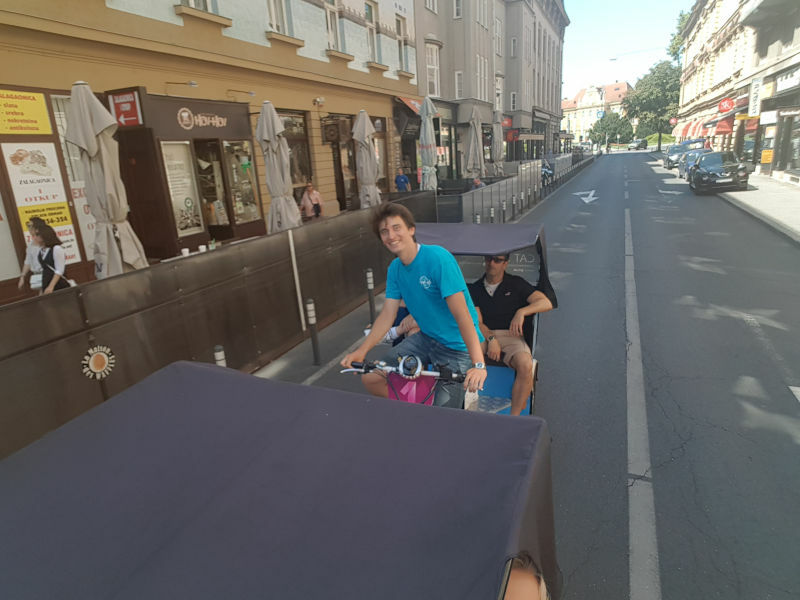 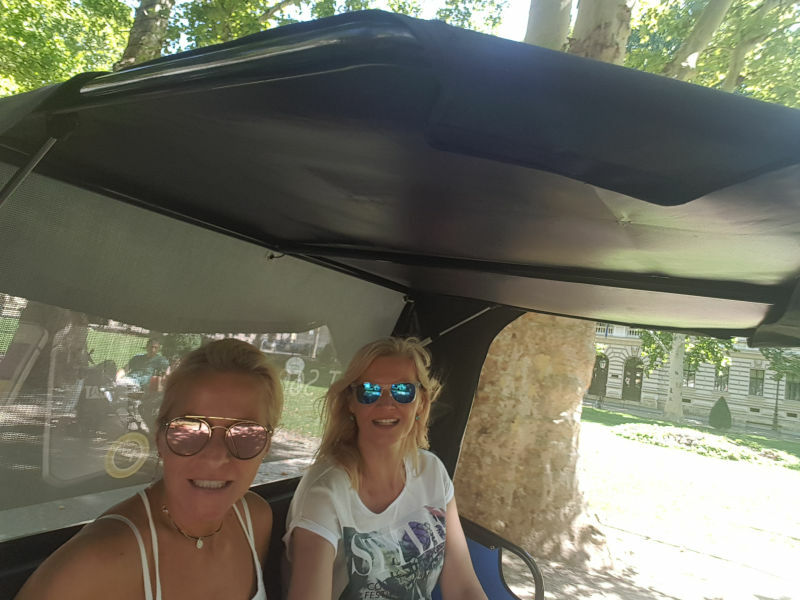 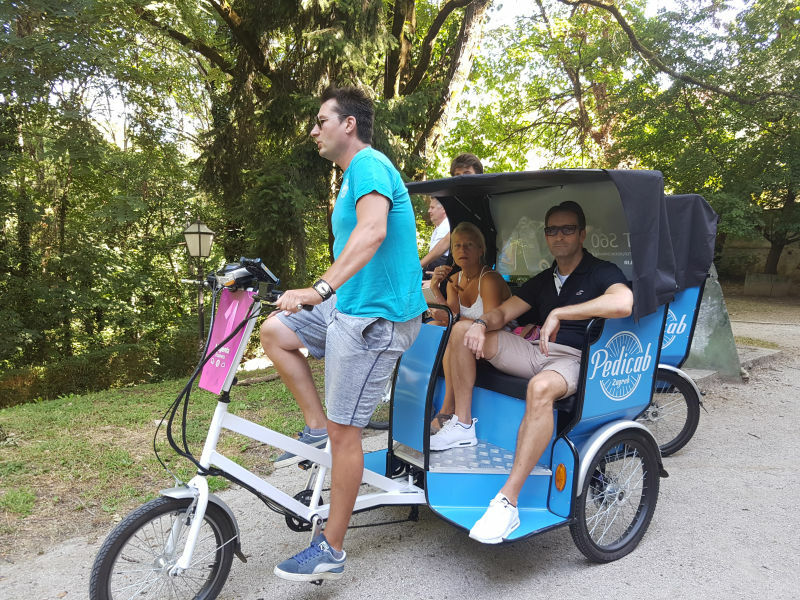 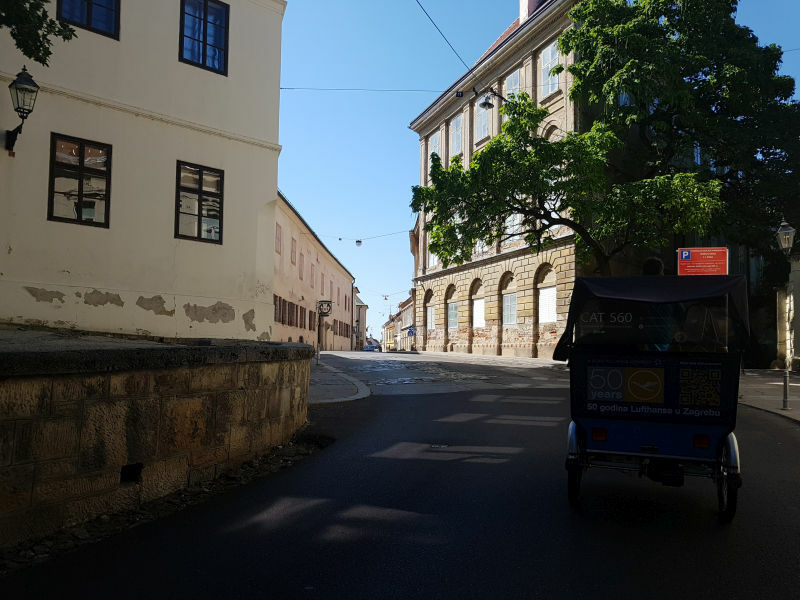 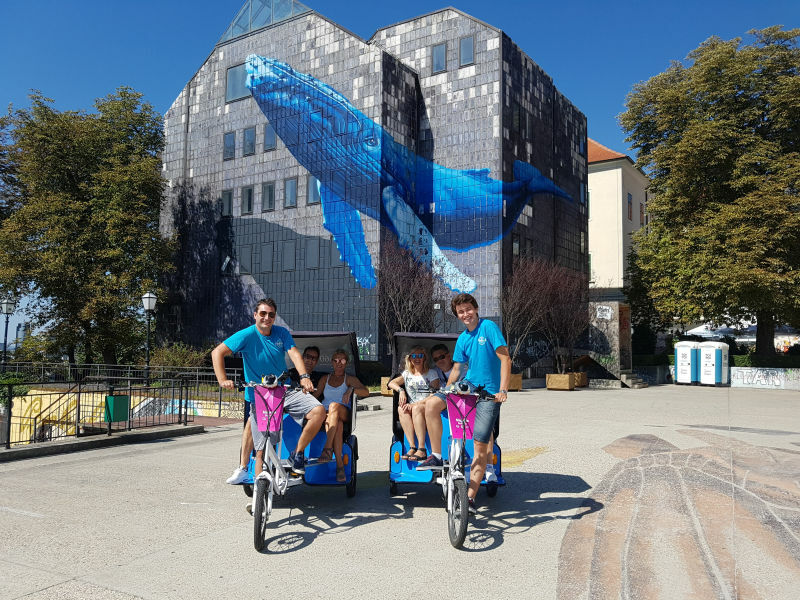 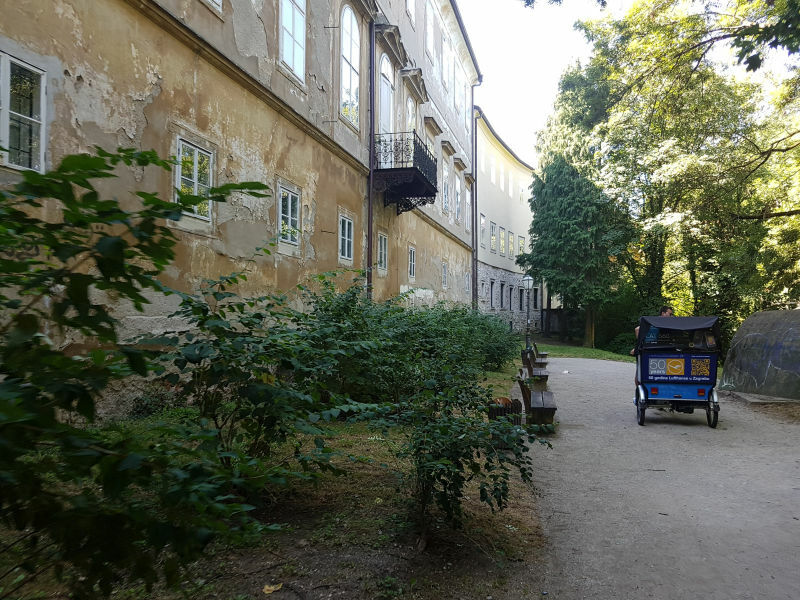 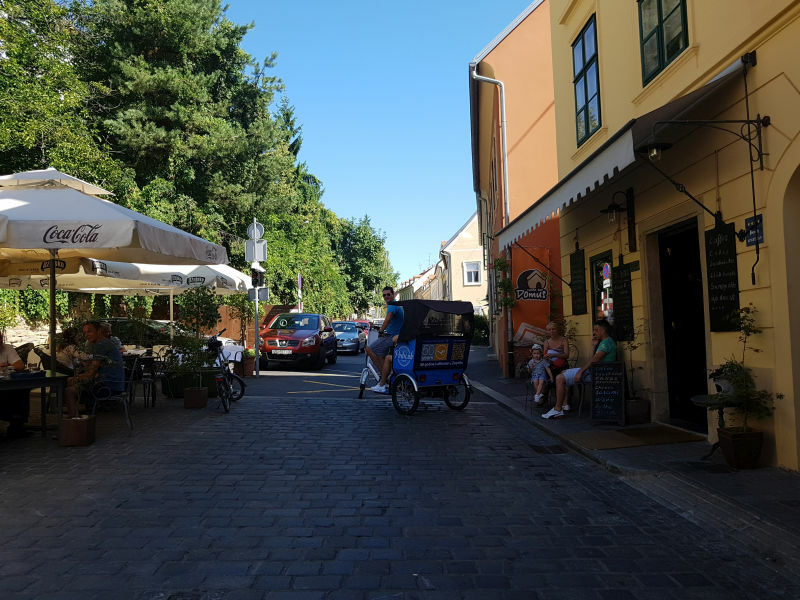 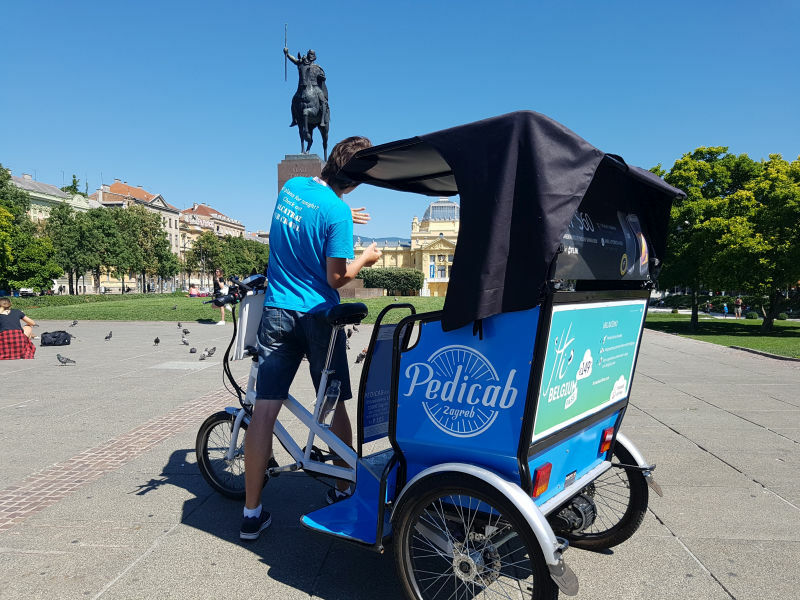 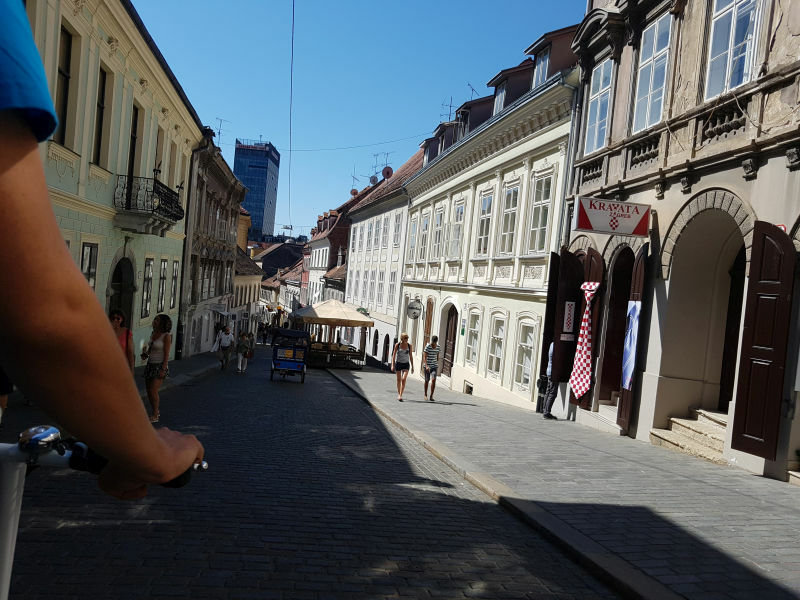 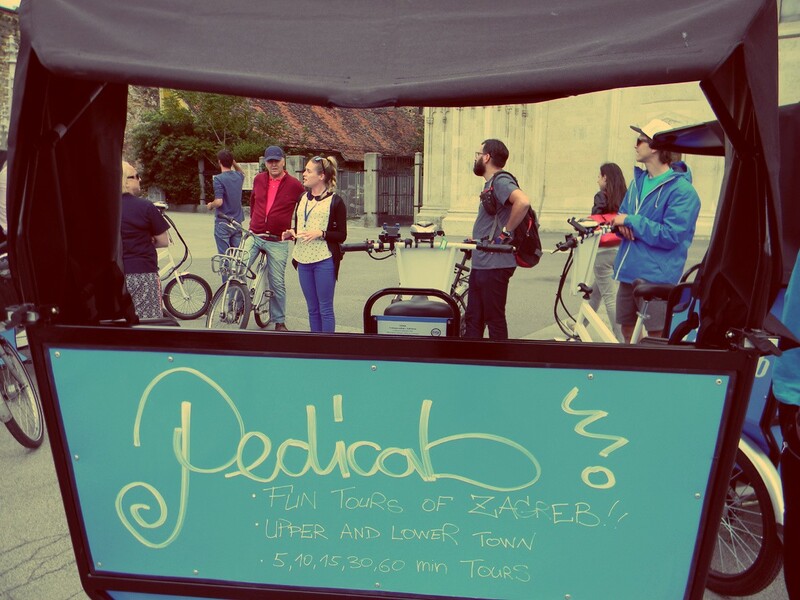 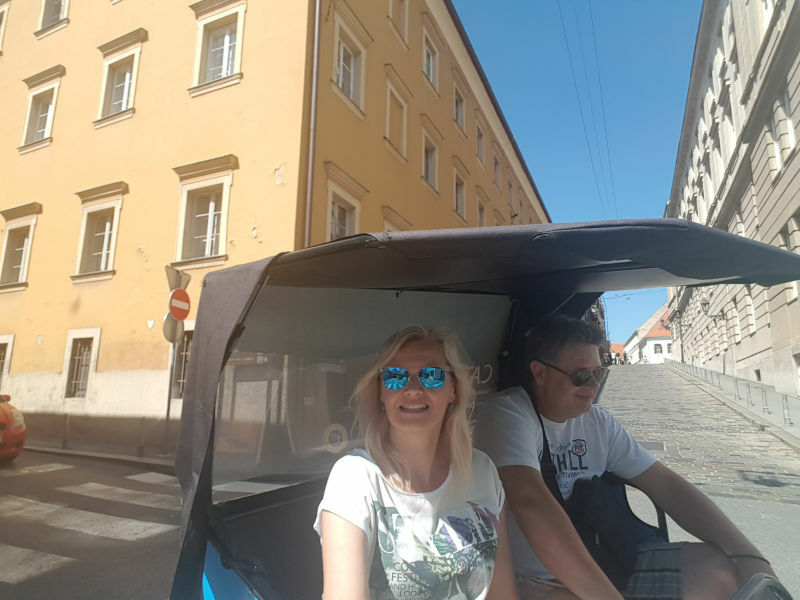 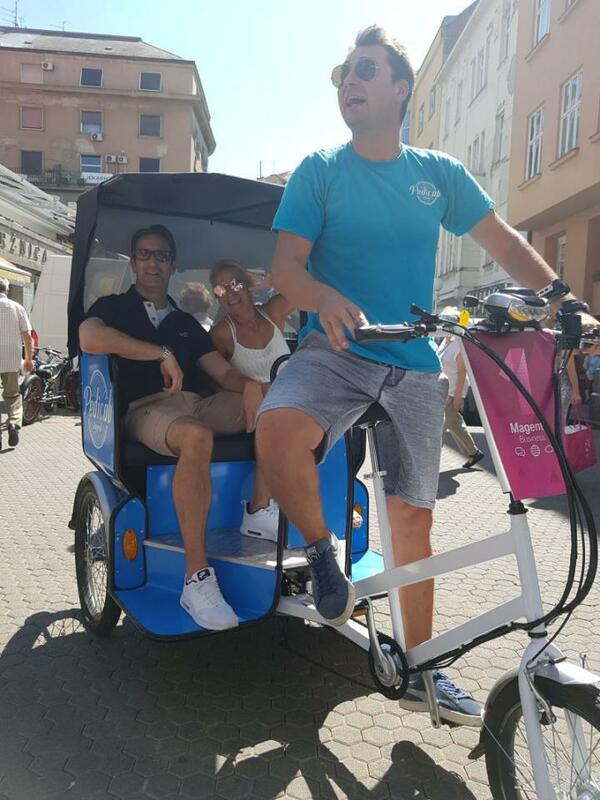 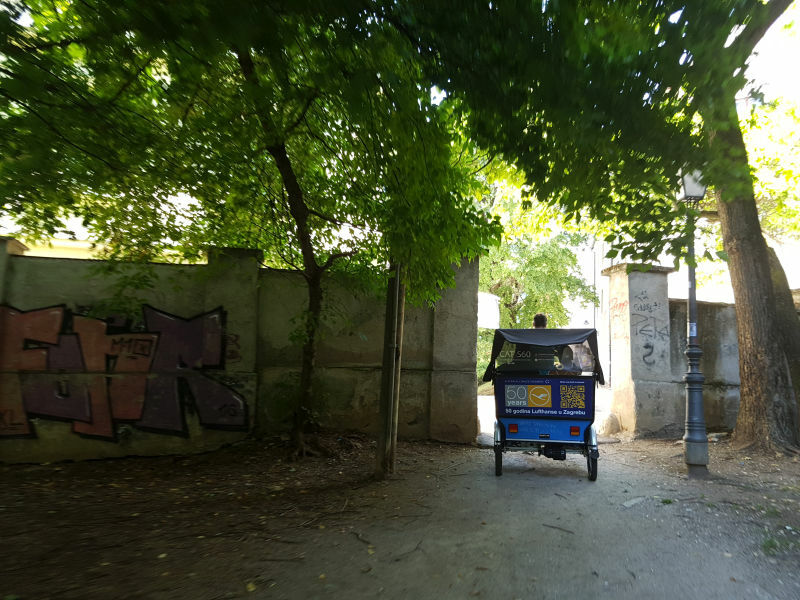 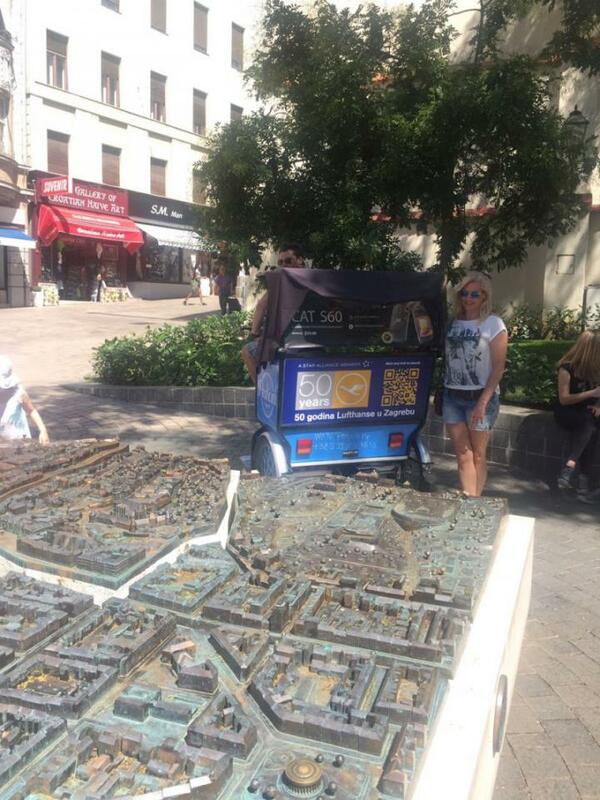 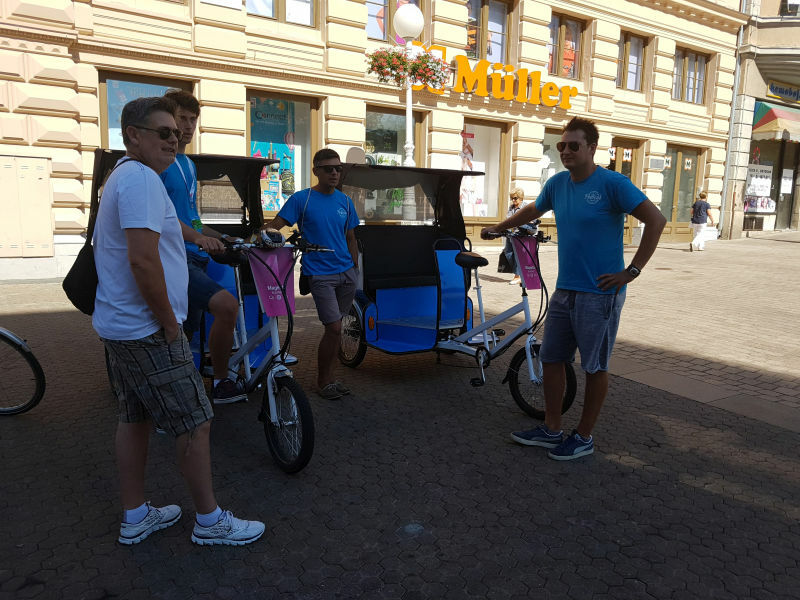 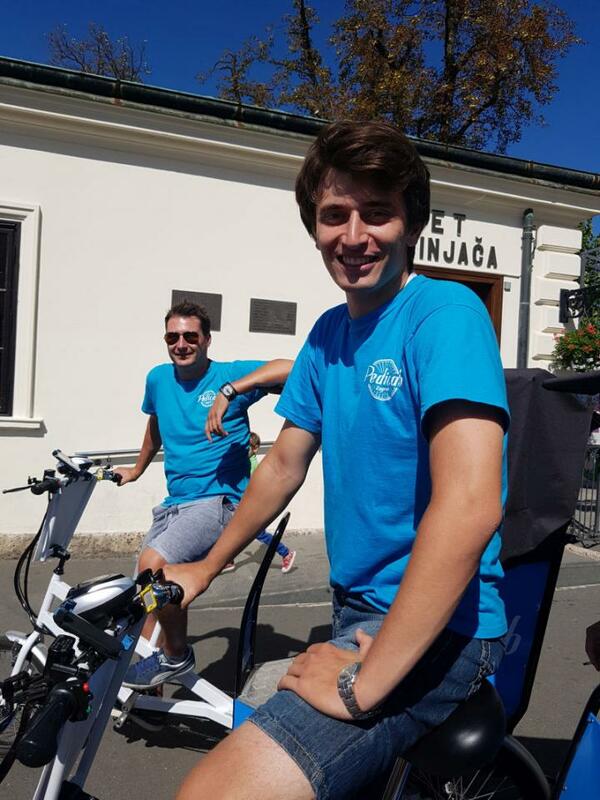 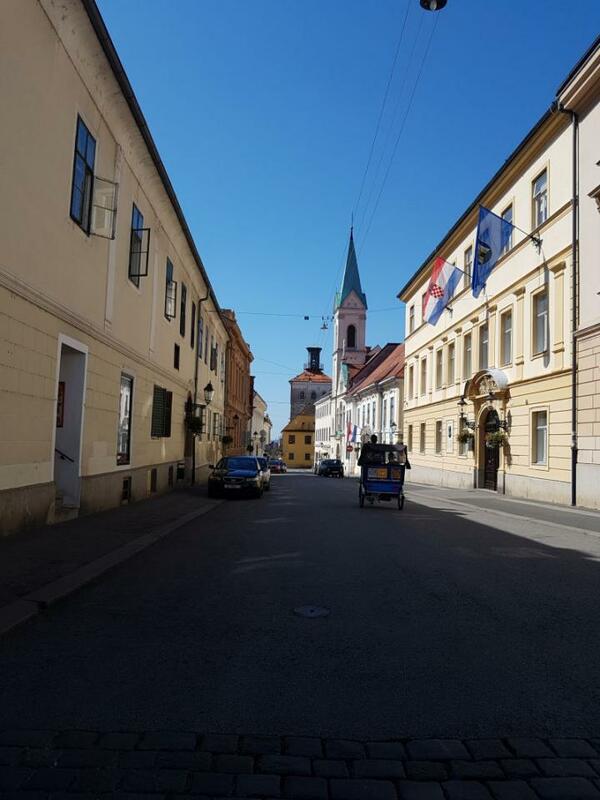 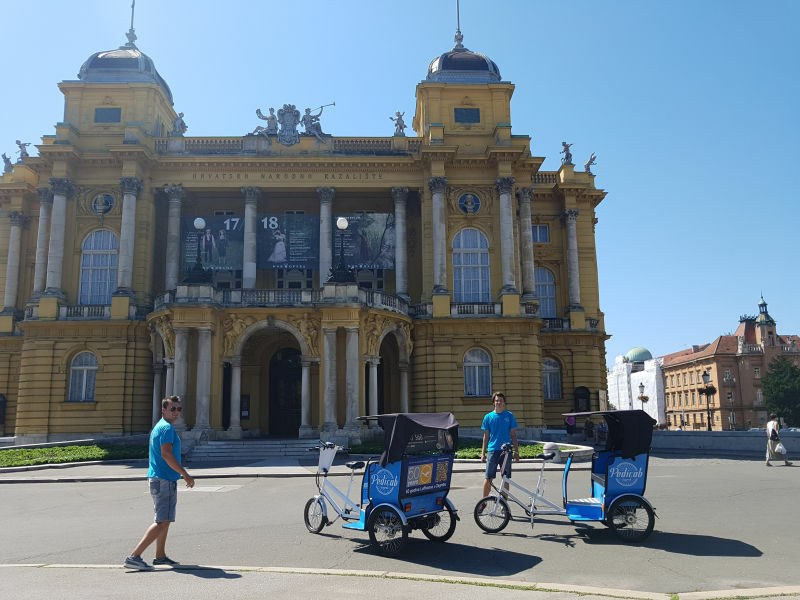 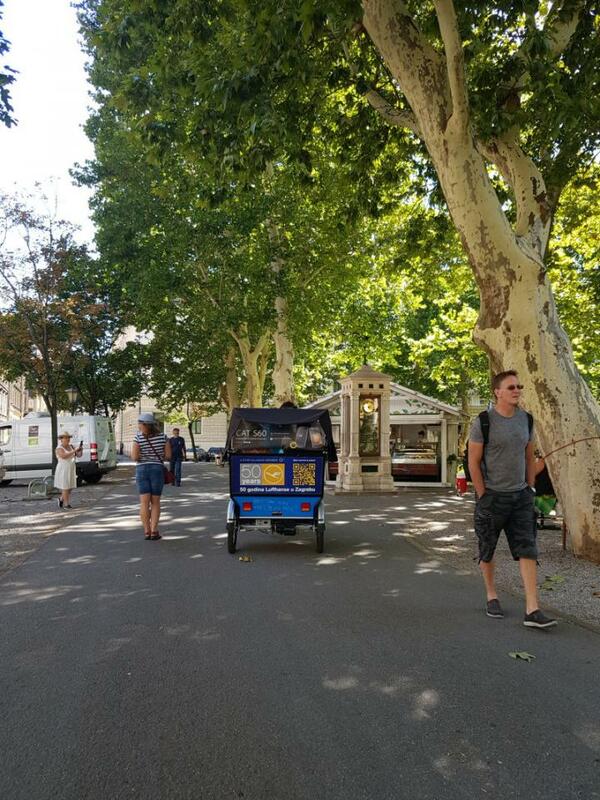 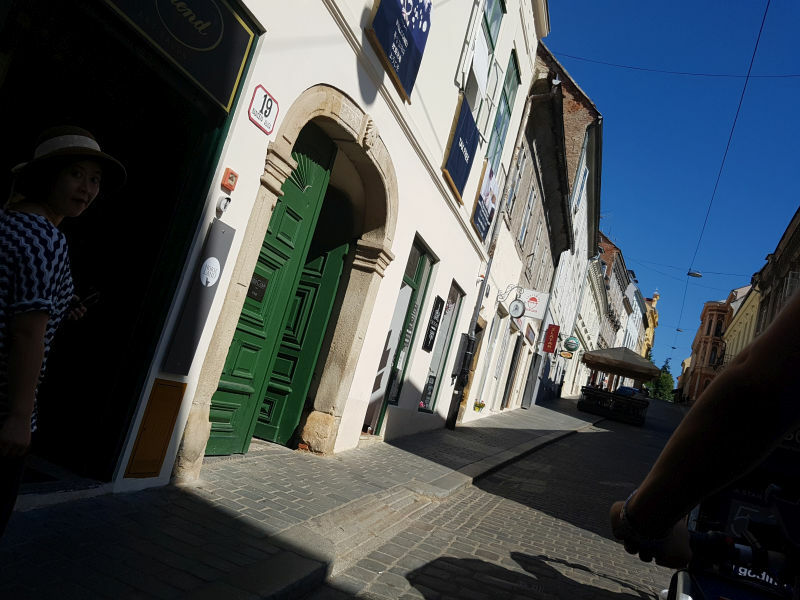 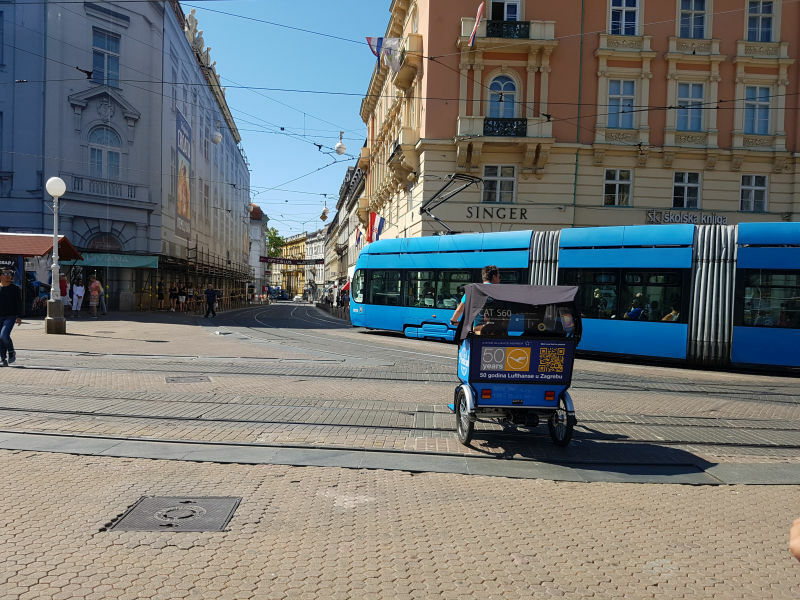 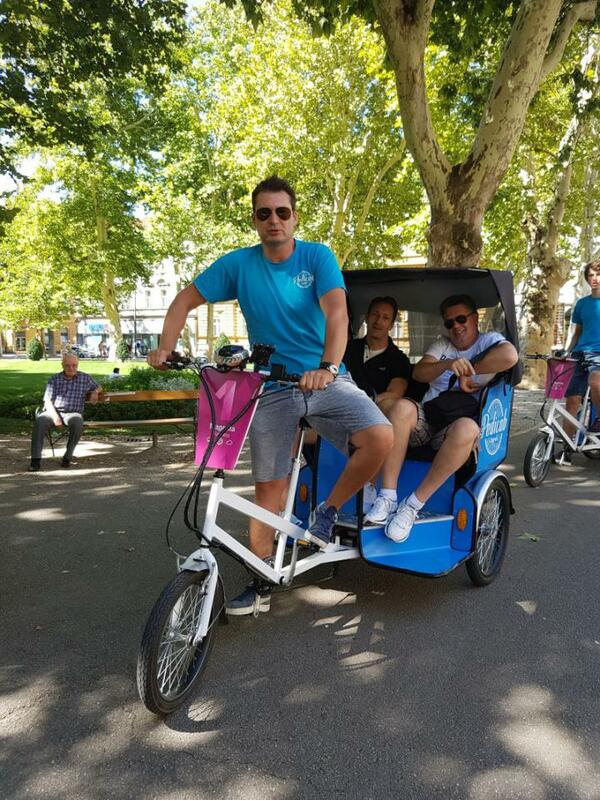 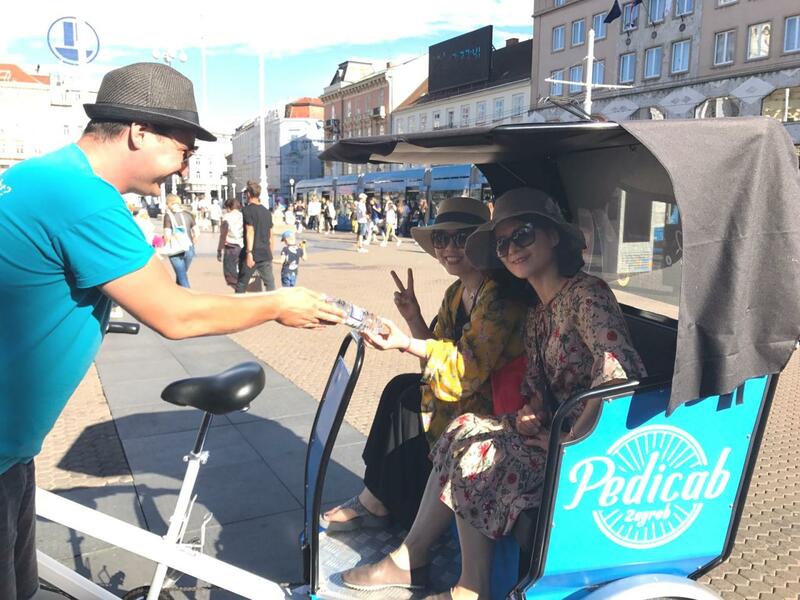 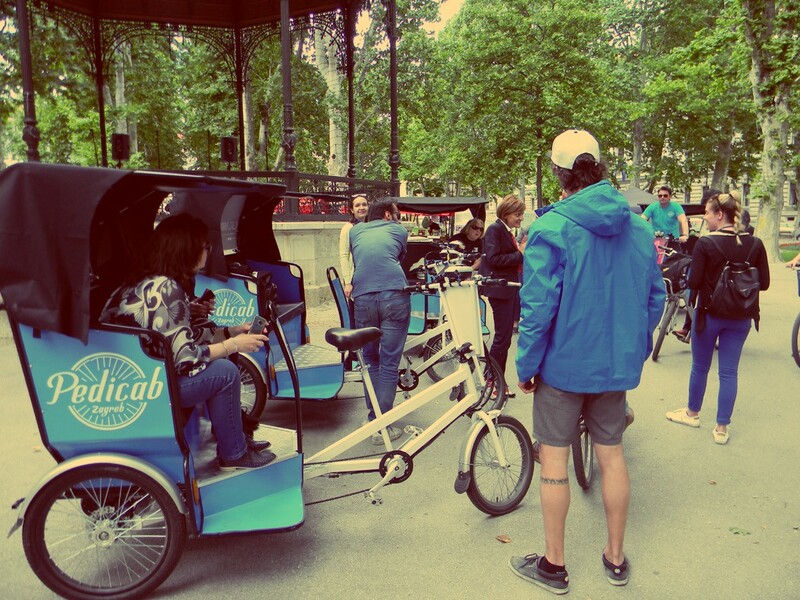 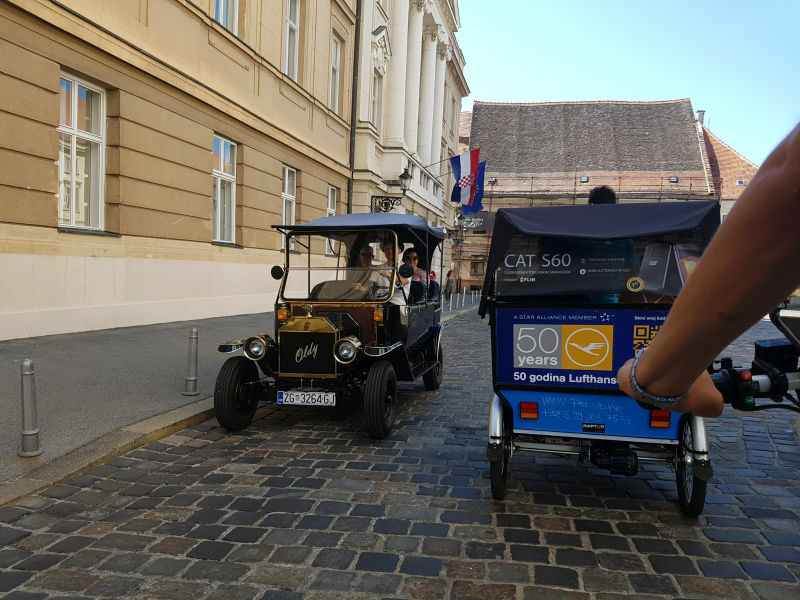 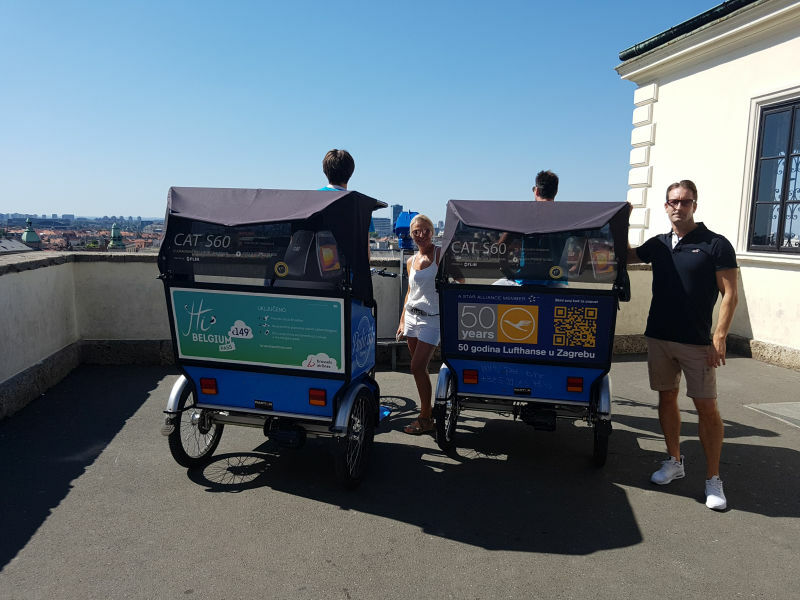 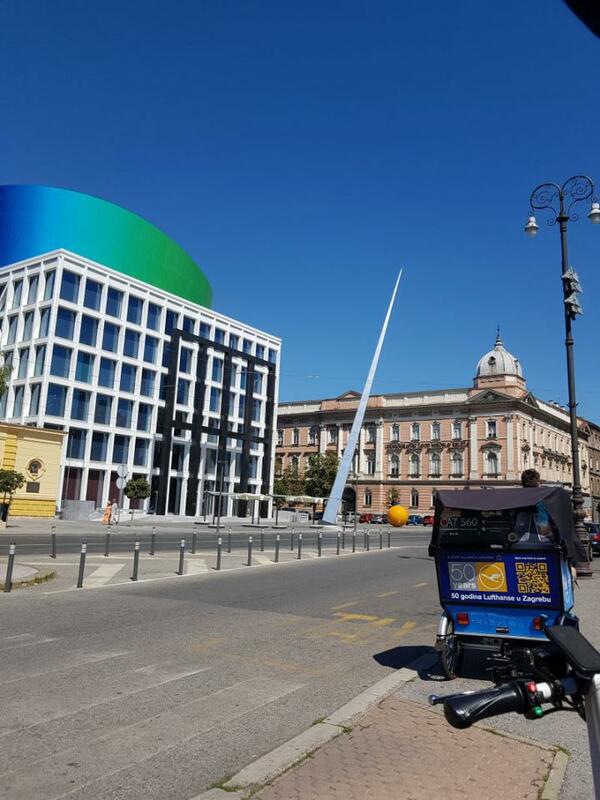 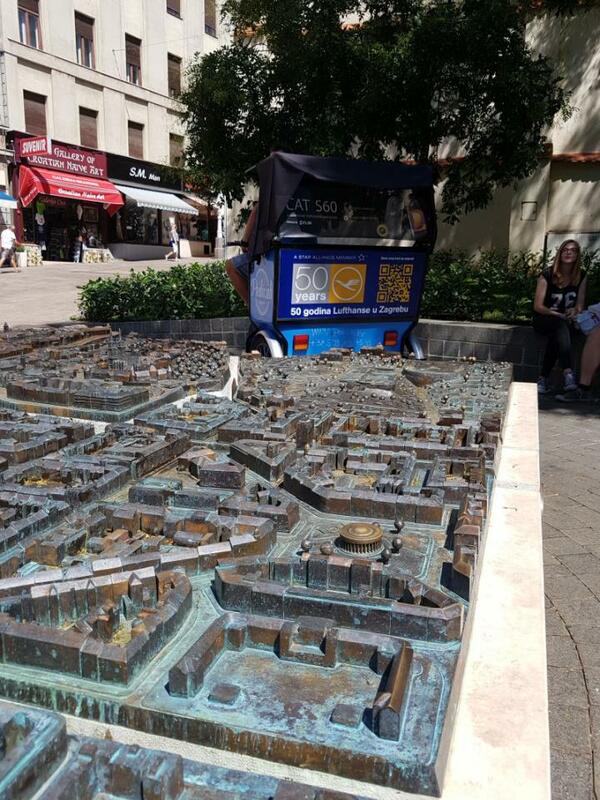 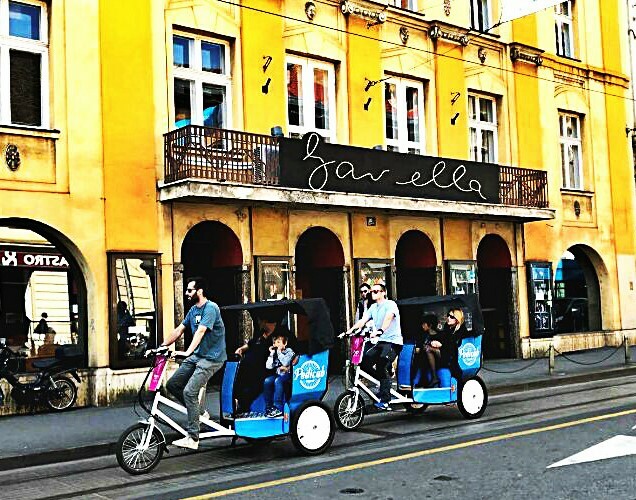 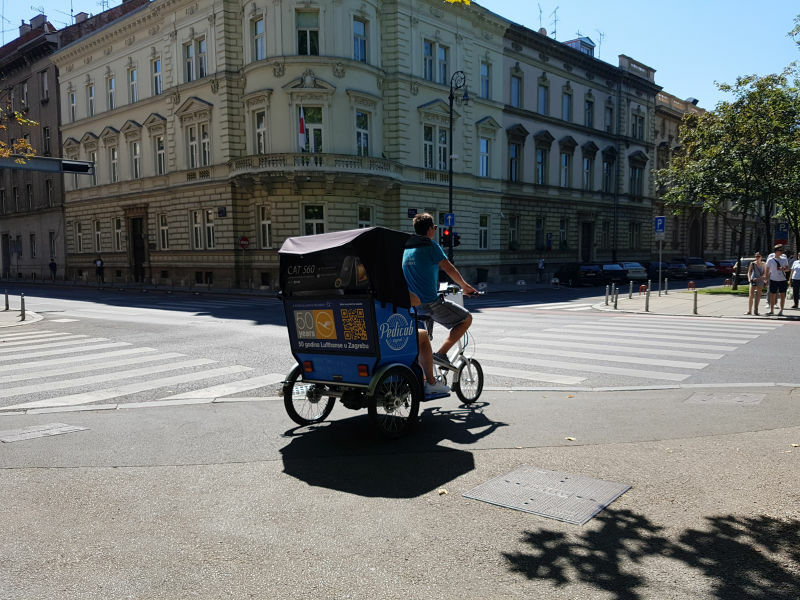 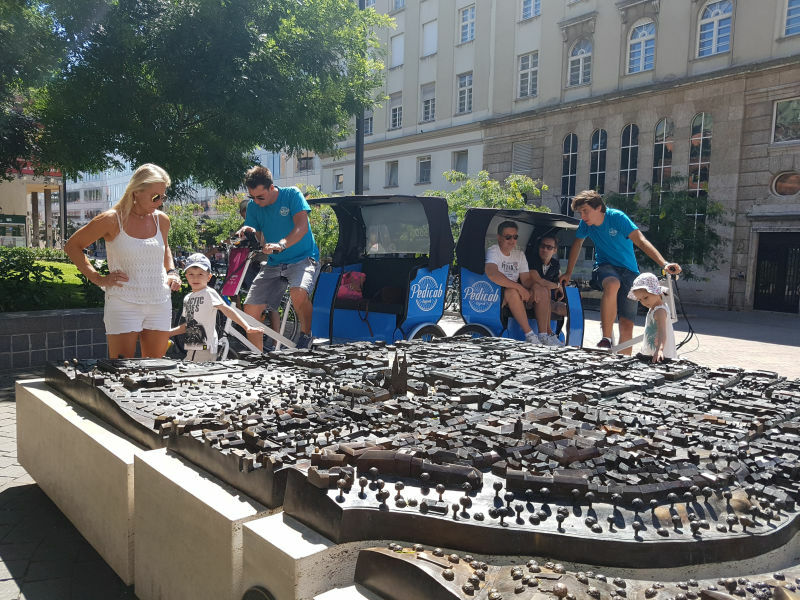 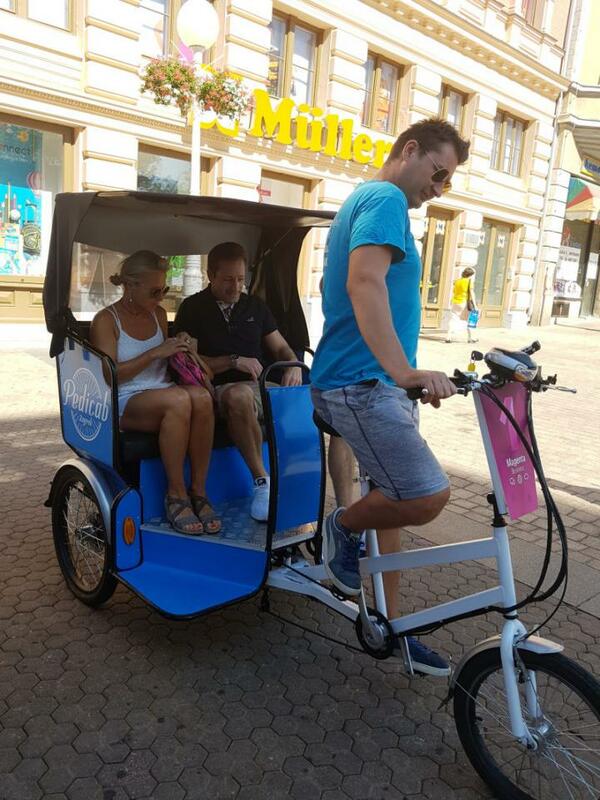 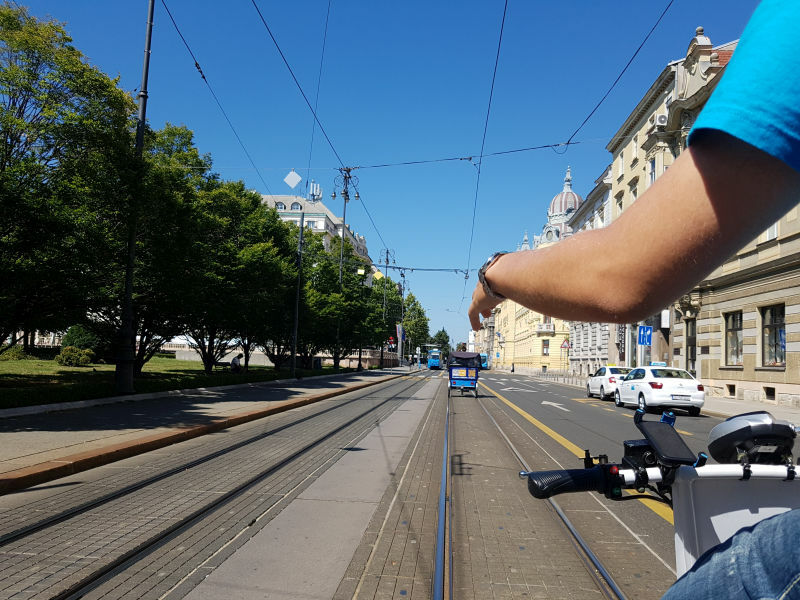 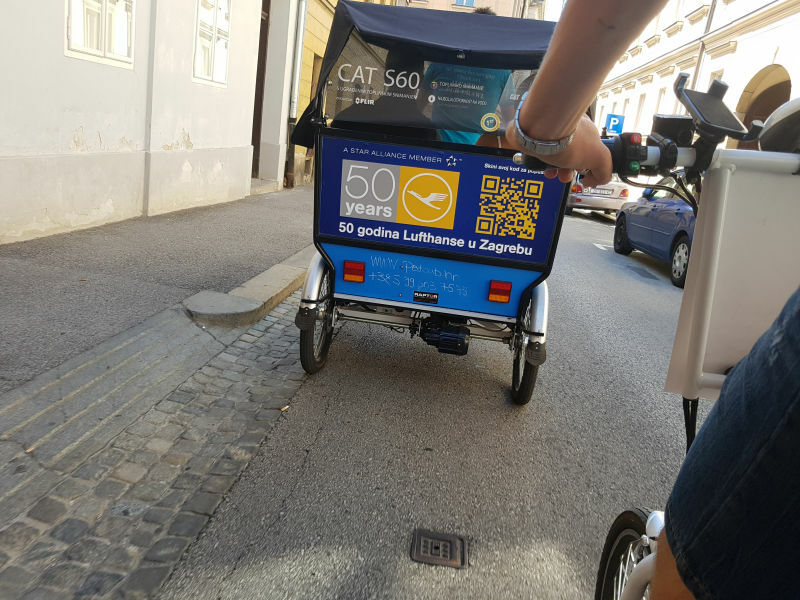 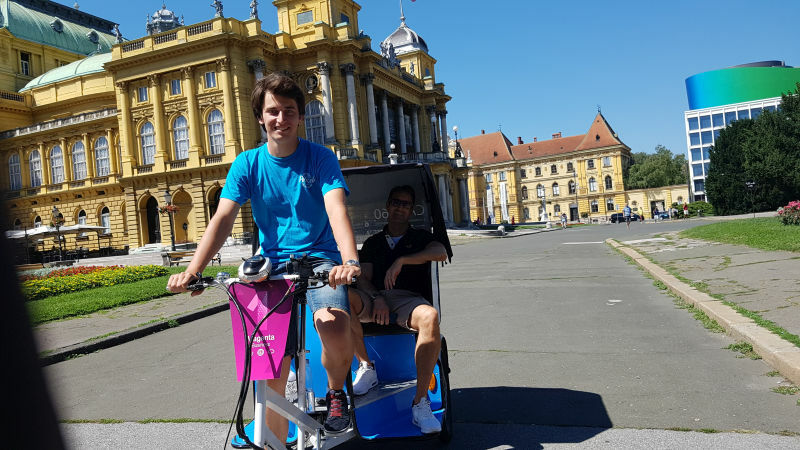 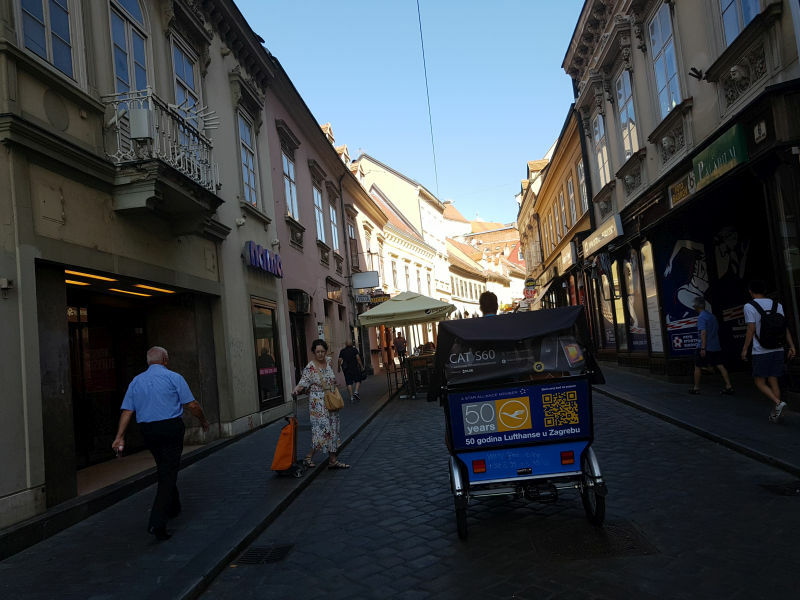 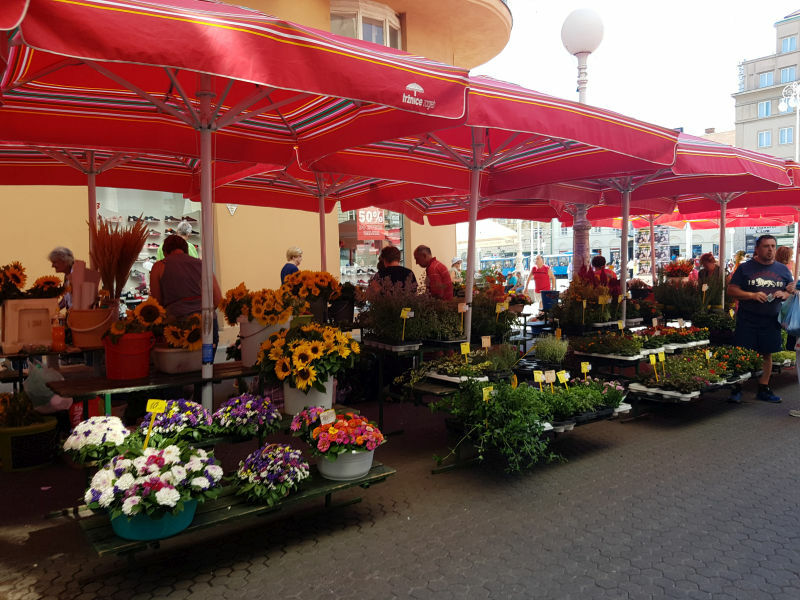 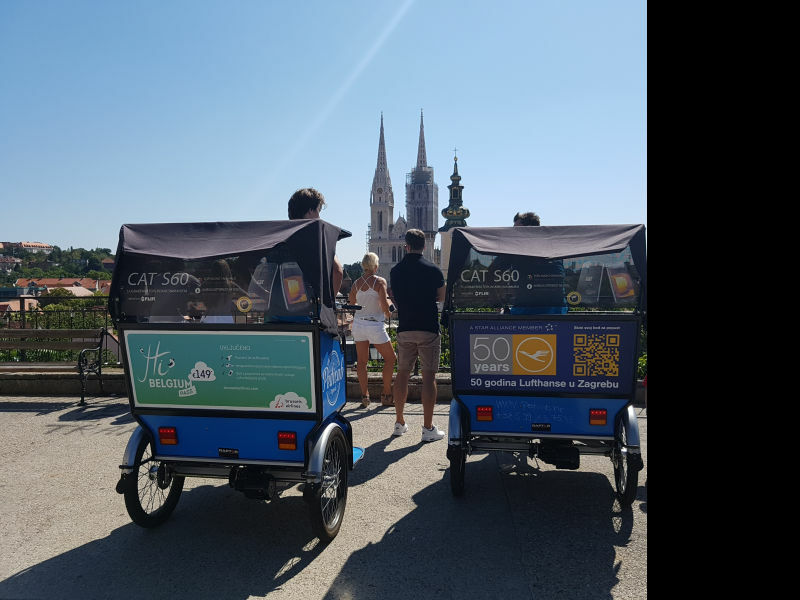 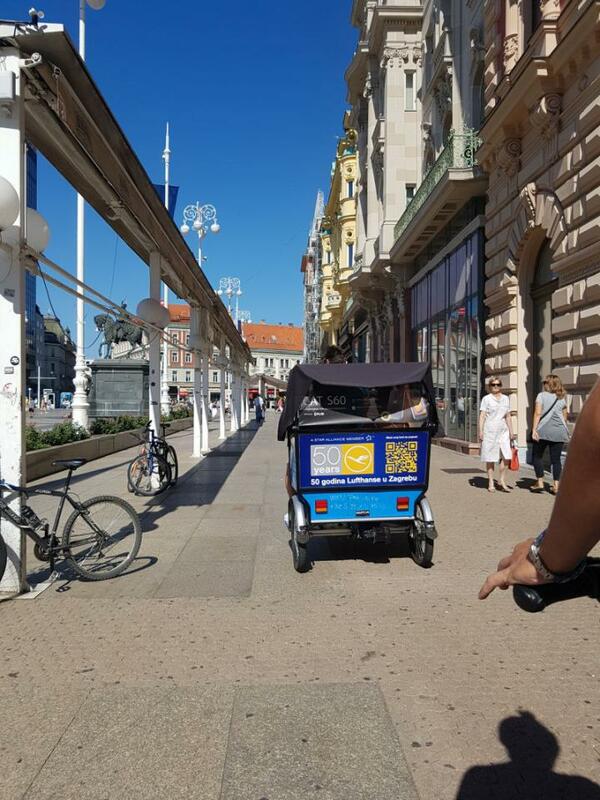 Zagreb PEDICAB is an affordable, charming, eco-friendly way of getting around in Zagreb’s city center! 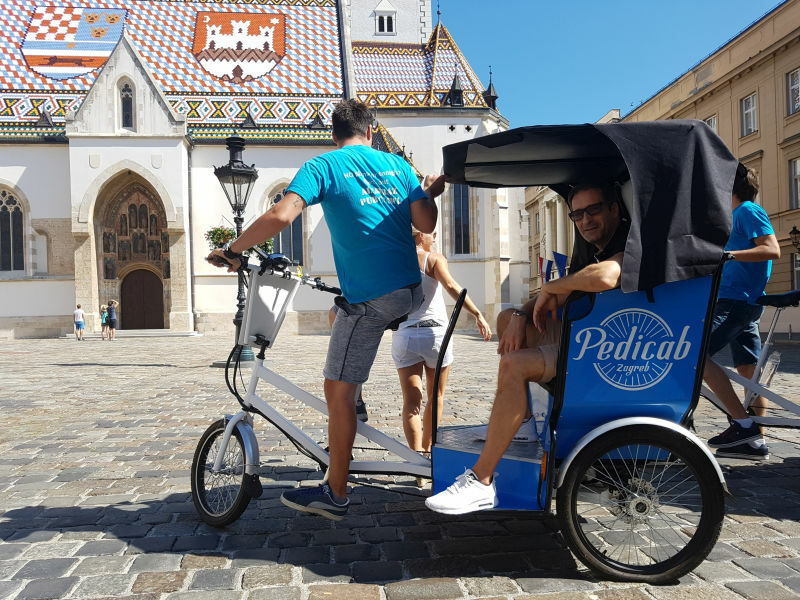 Whether you’d enjoy a Pedicab ride around our many historic attractions, or perhaps a visit to some of the sites of our local legends and mythologies, we offer a variety of options to fit your interests! 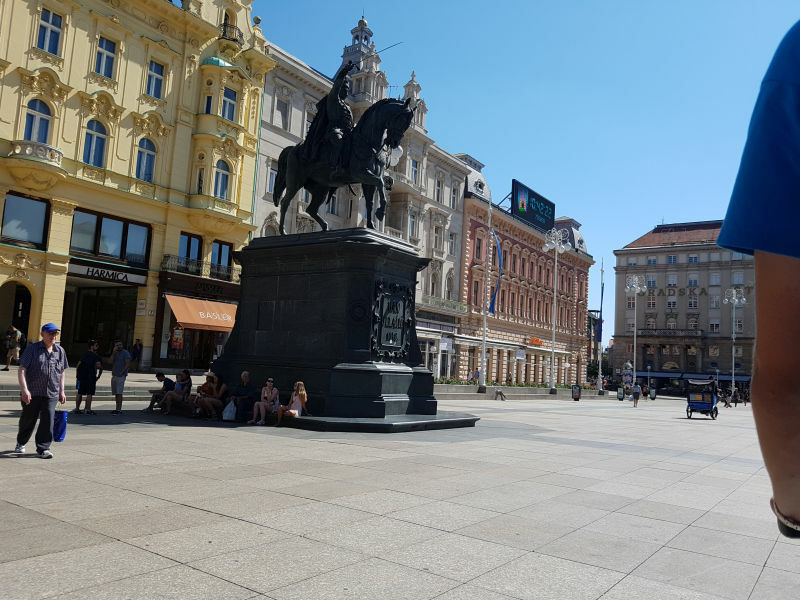 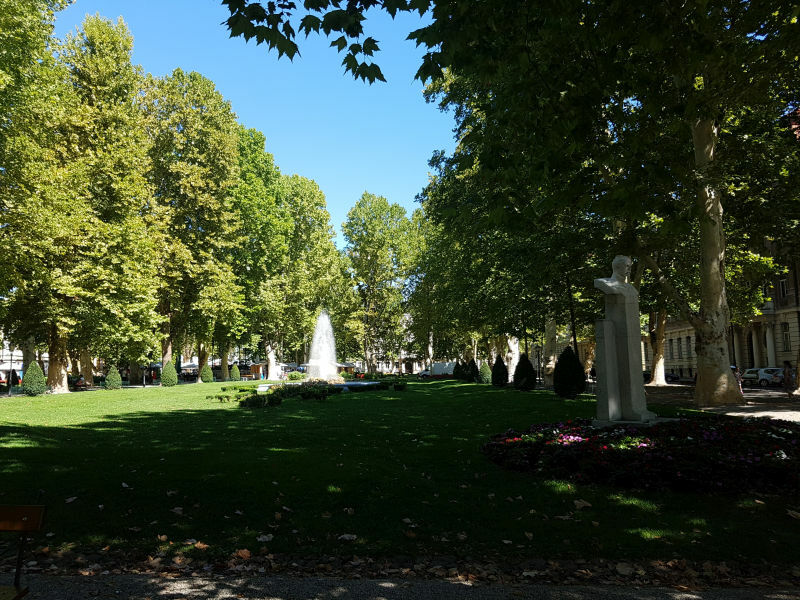 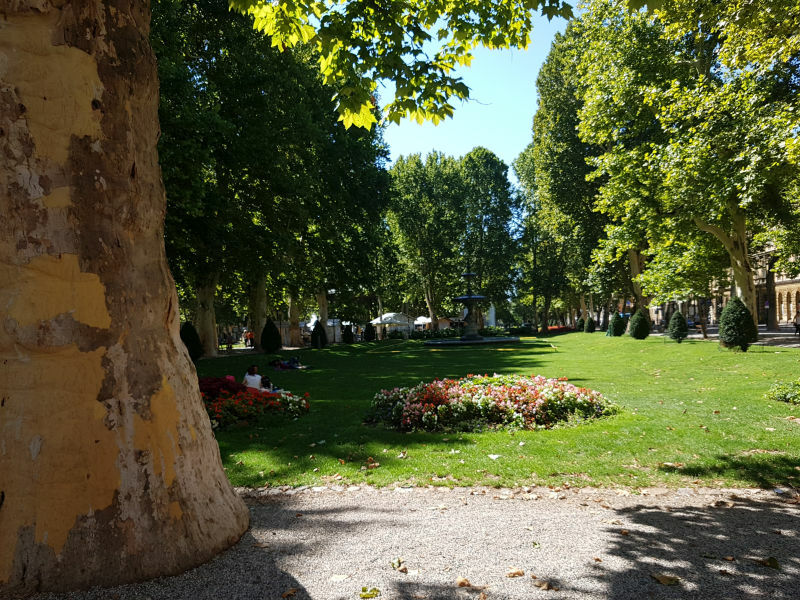 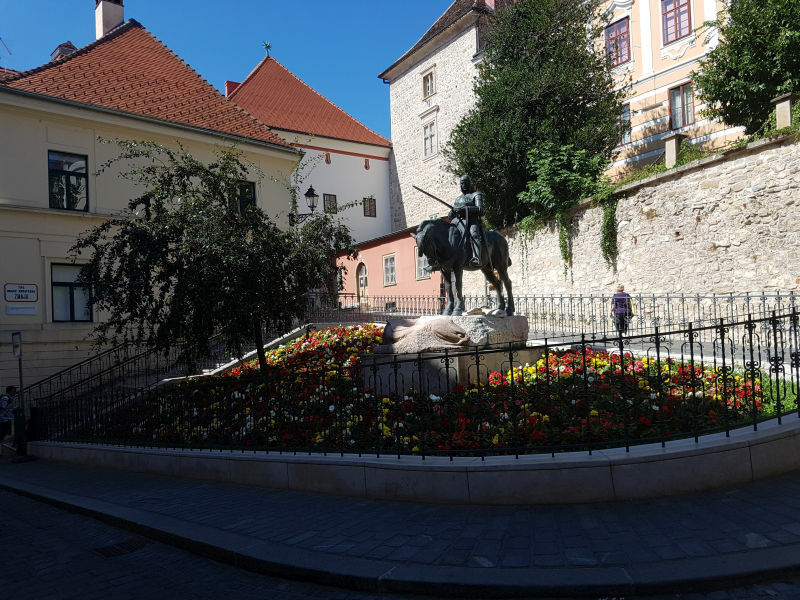 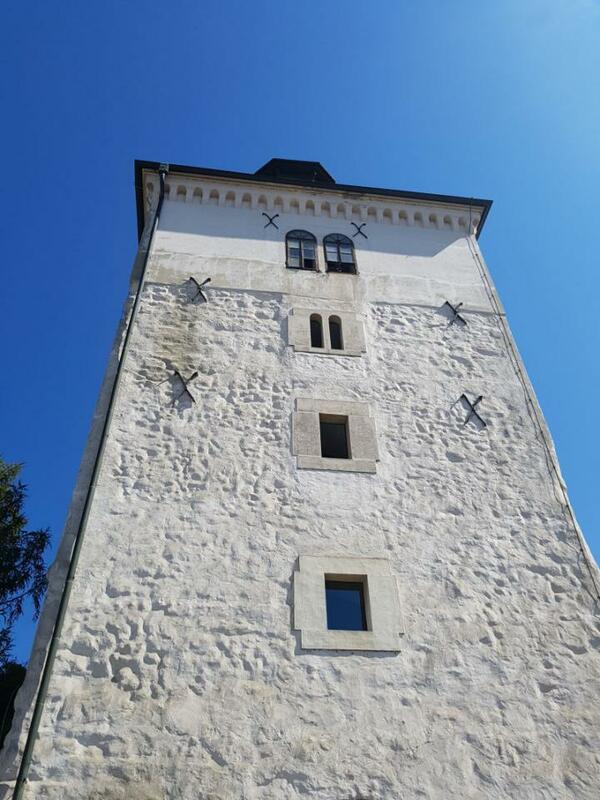 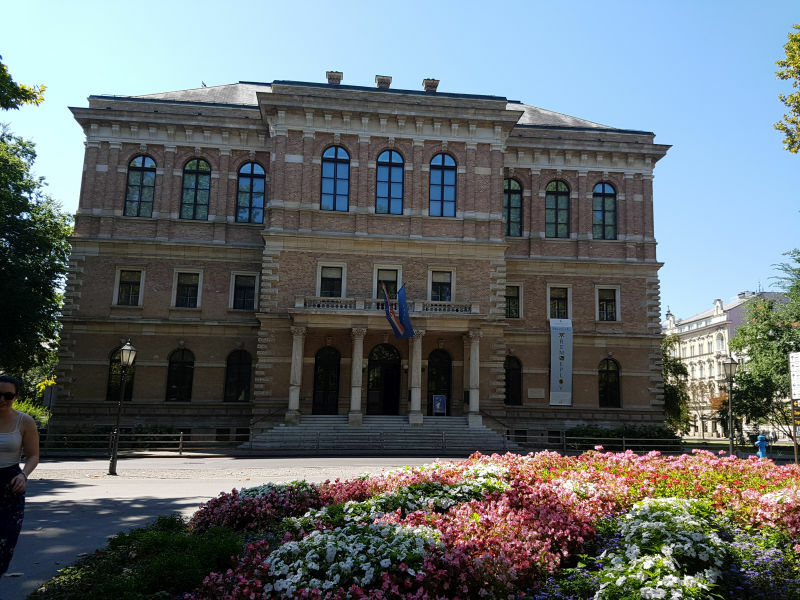 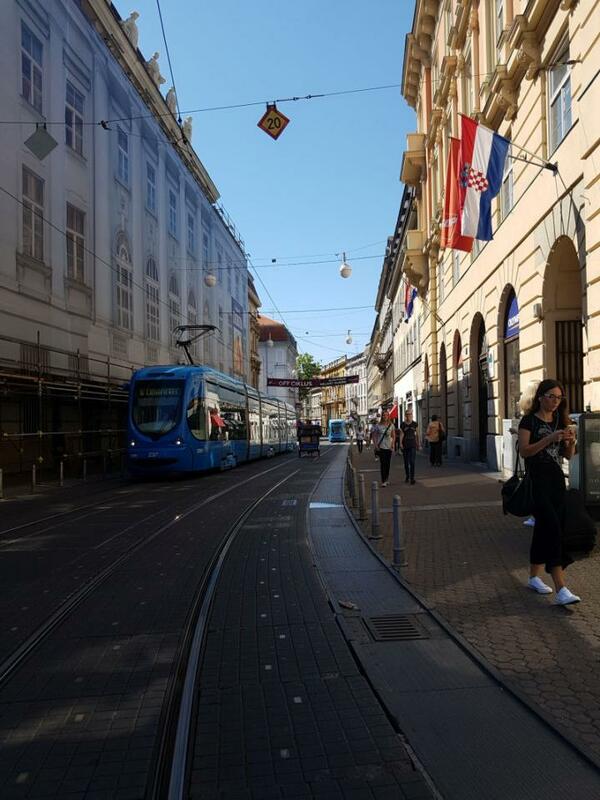 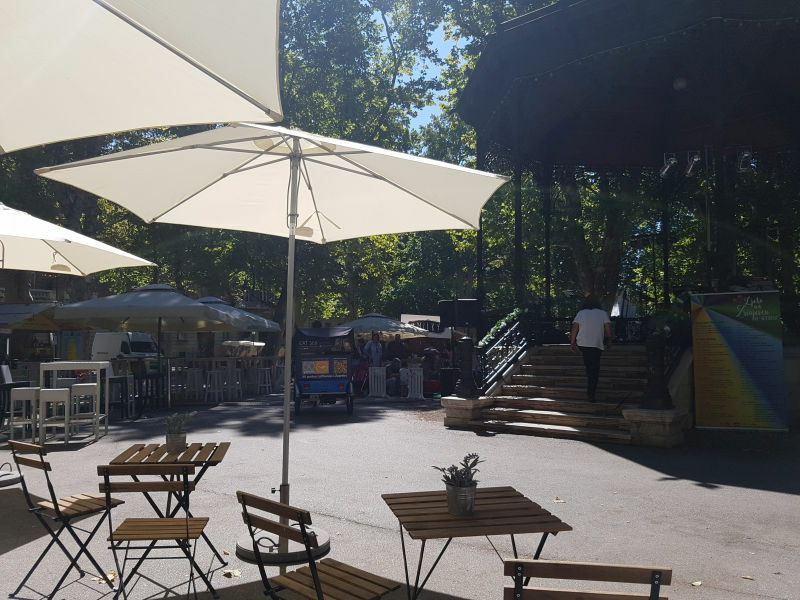 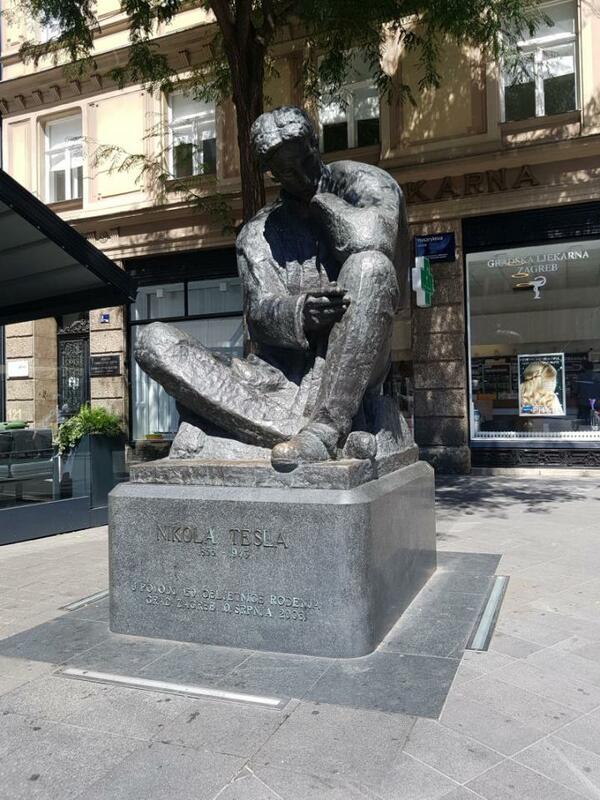 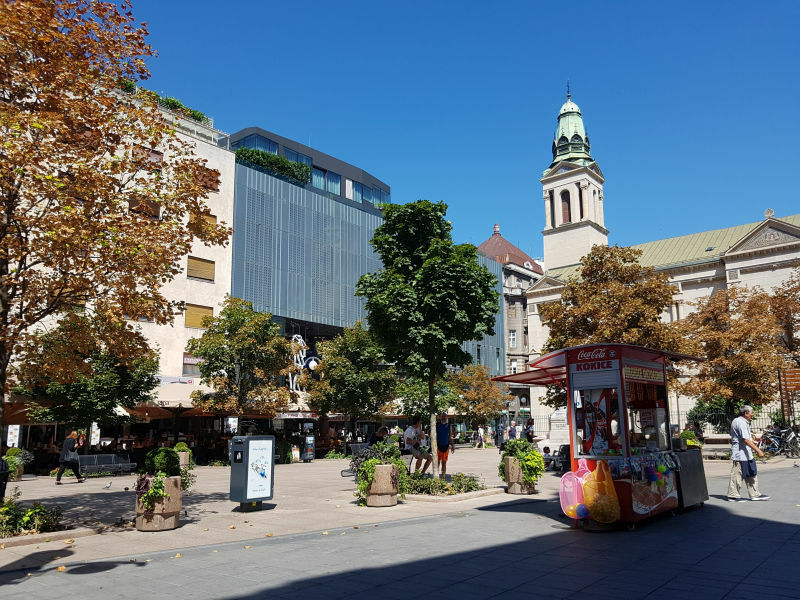 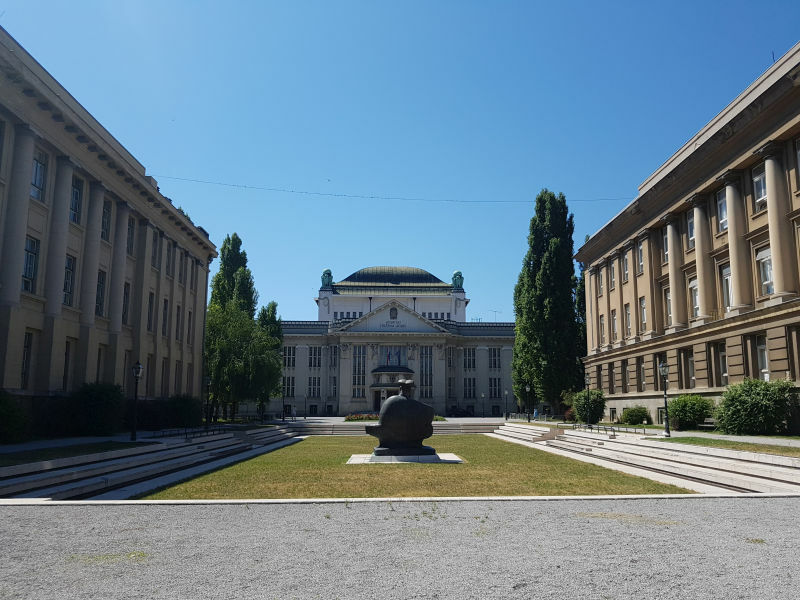 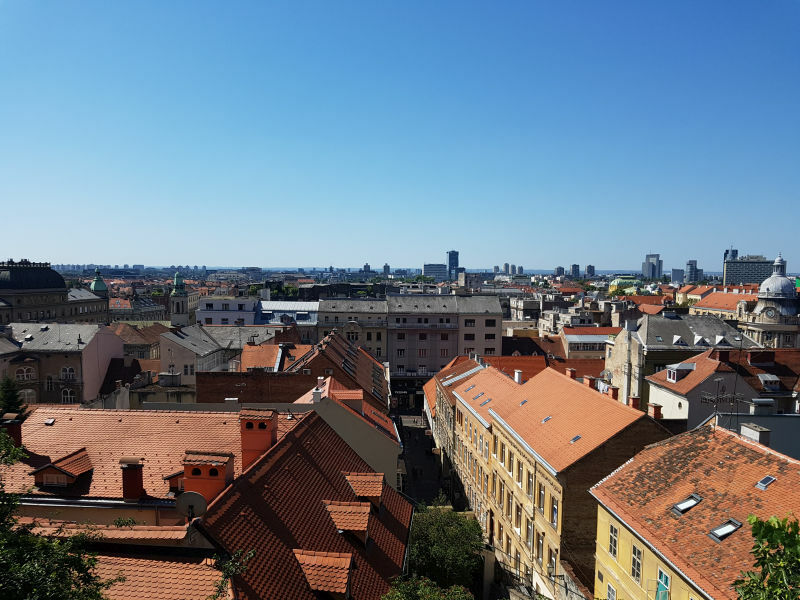 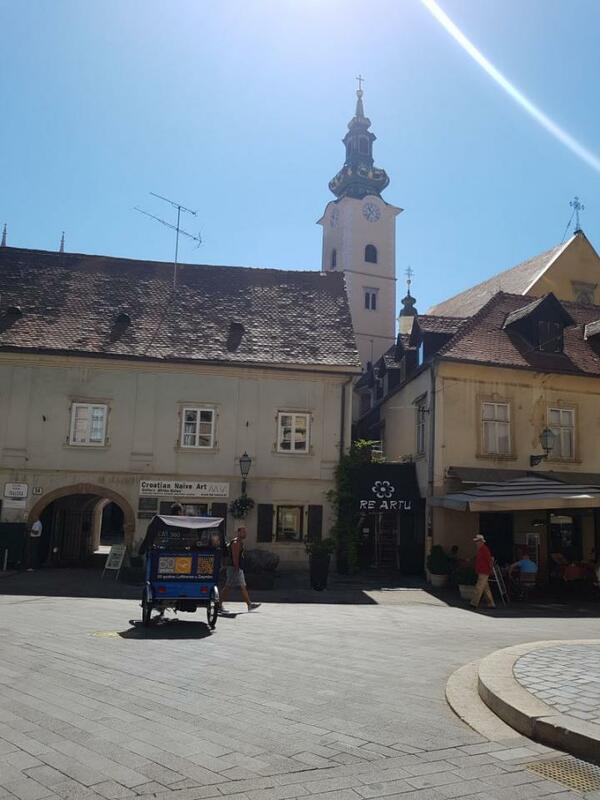 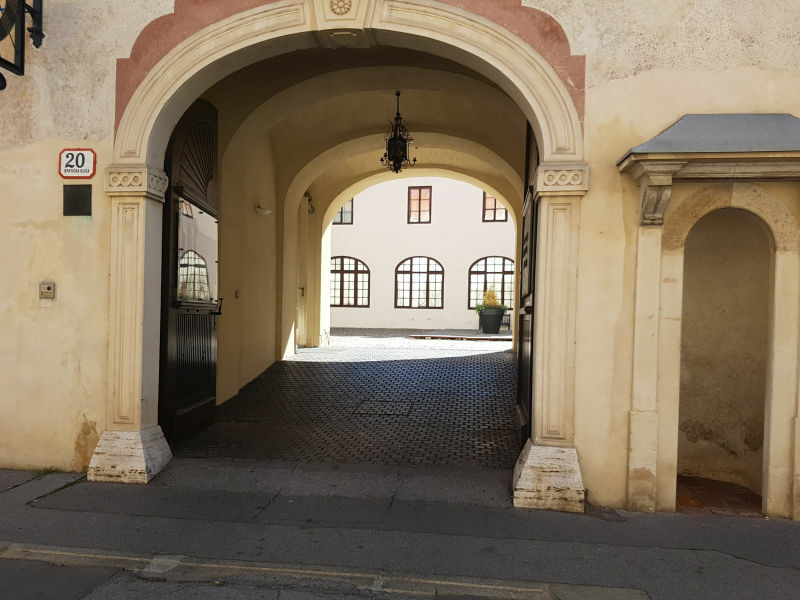 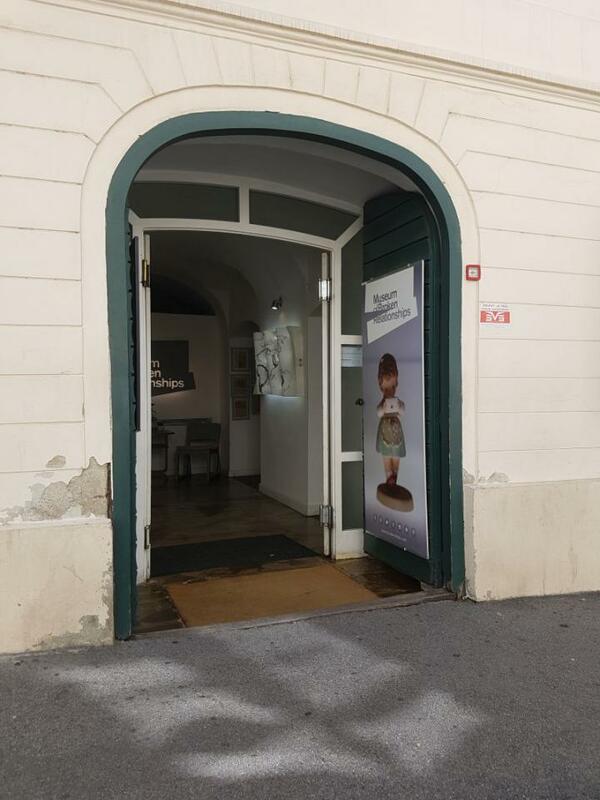 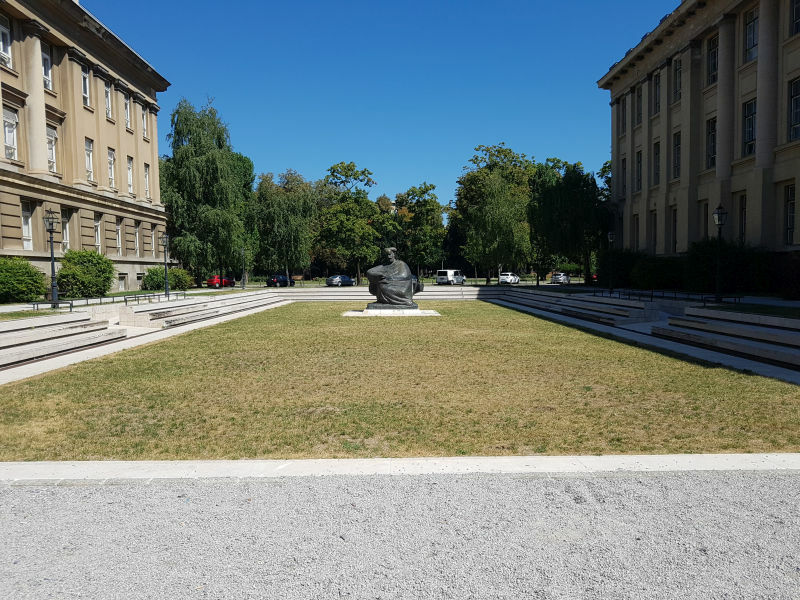 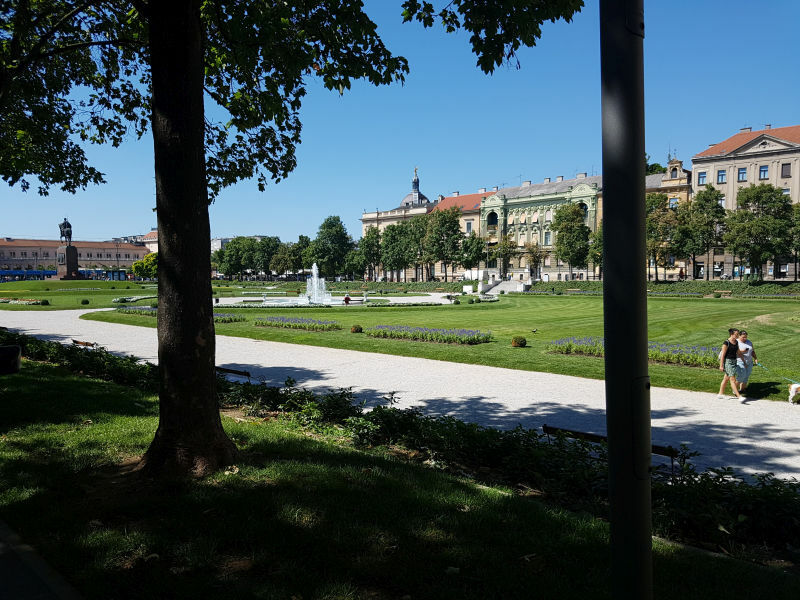 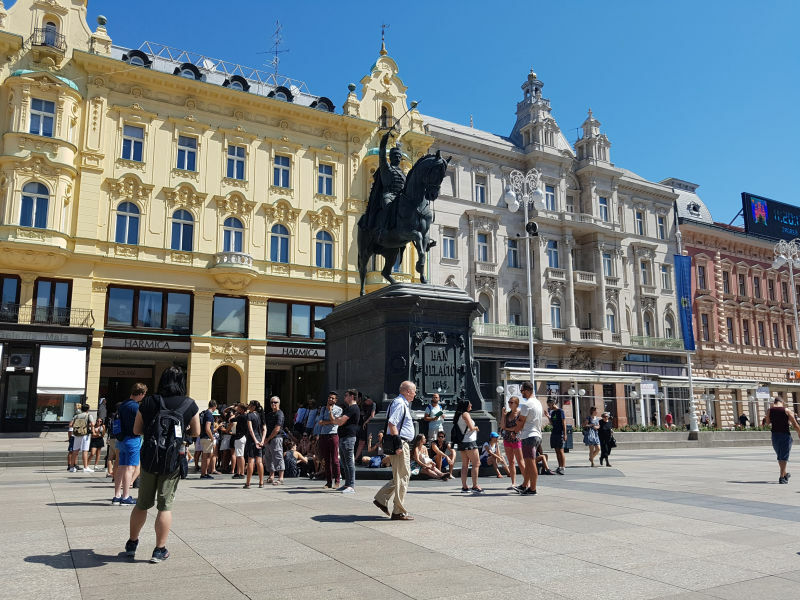 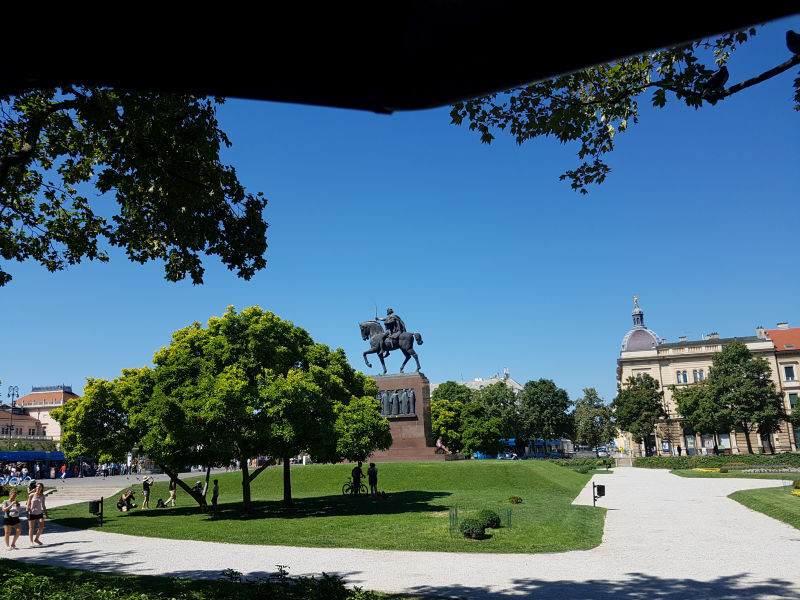 In addition to our daytime schedule, we also offer round-trips to Zagreb’s world-class fine dining establishments and thriving nightlife venues. 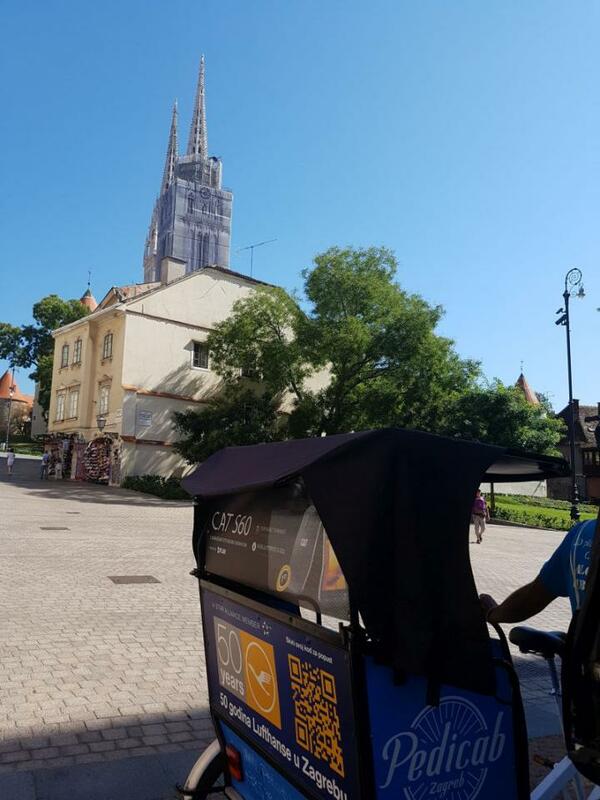 We’re also available for simple, open-air rides to and from any destination in the city center!